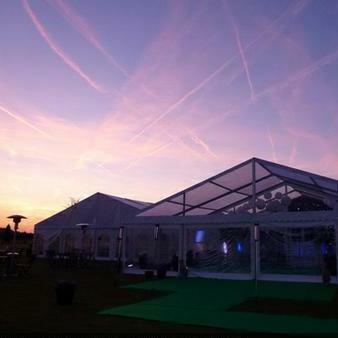 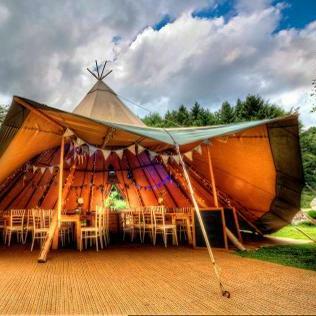 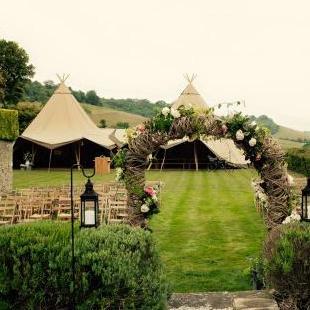 Tipis are an increasingly popular, exciting alternative to hiring a traditional venue. 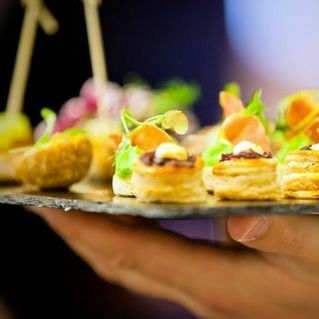 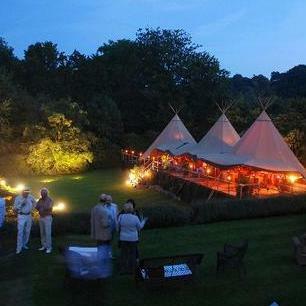 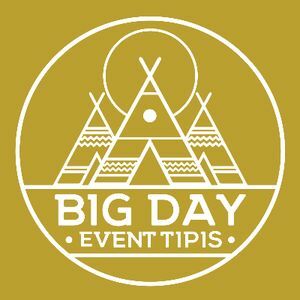 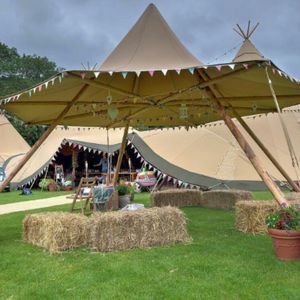 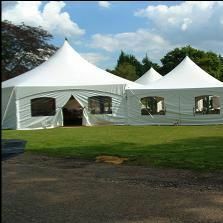 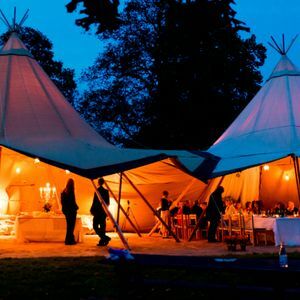 We have 15 tipi suppliers near your event in North Ascot, Greater London. 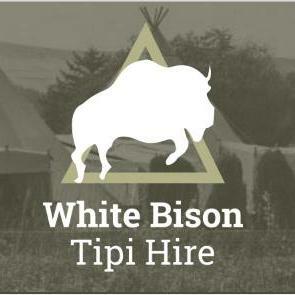 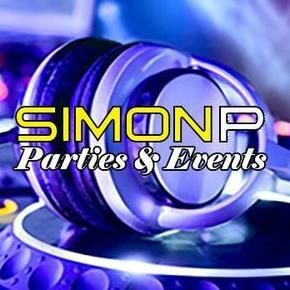 About: We supply giant tipis for fantastic parties, including all of the trimmings in our single, simple priced package. 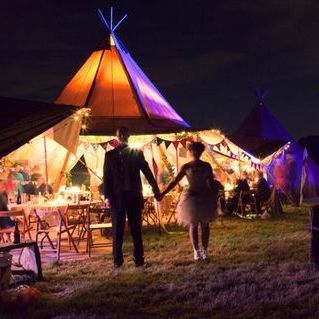 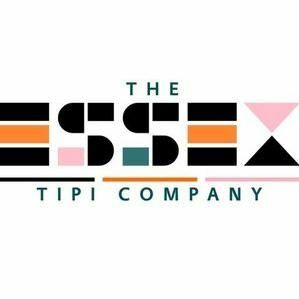 About: The Essex Tipi Company offers Giant Tipi Hat Hire for weddings, events, parties, festivals and more. 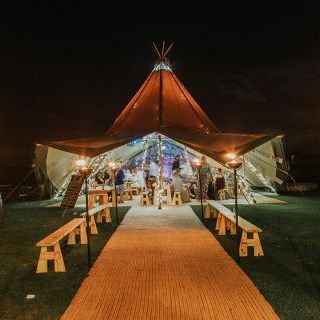 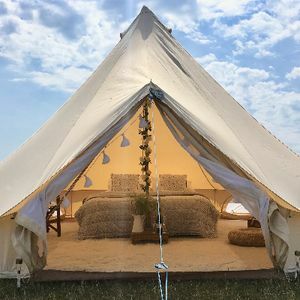 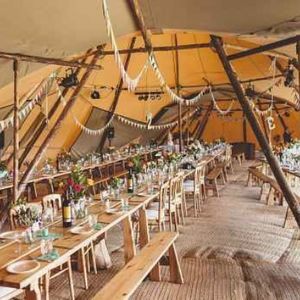 For those looking for a unique aspect to their occasion, a tipi offers flexibility in layout and design, as well as a rustic vibe for all to enjoy. 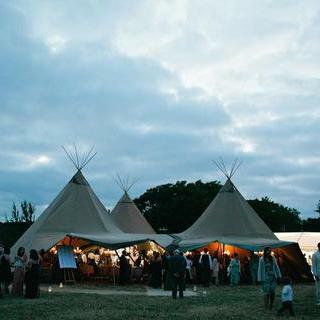 About: Giant hat Tipi hire for weddings, parties and events, covering Kent and the Southeast.